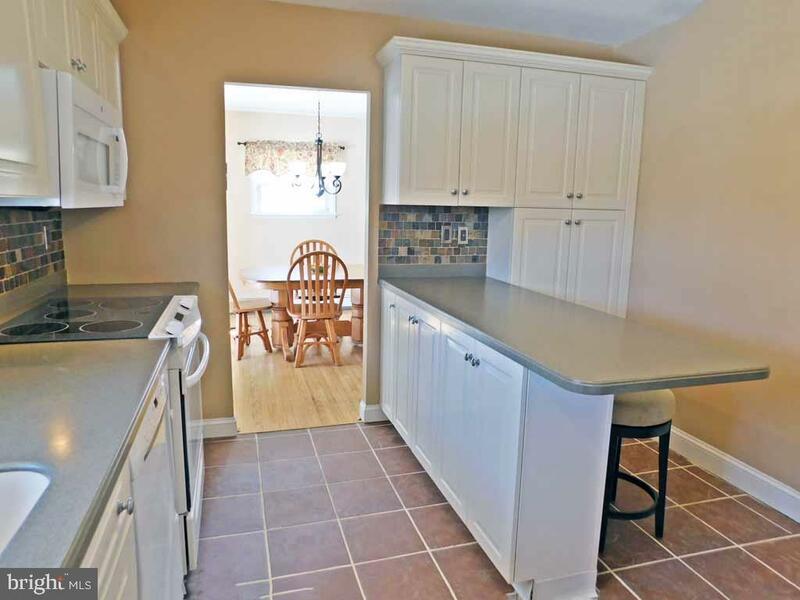 Look no further - this Gorgeous and move-in Ready home on a corner lot in sought after Lower Makefield Township awaits you! 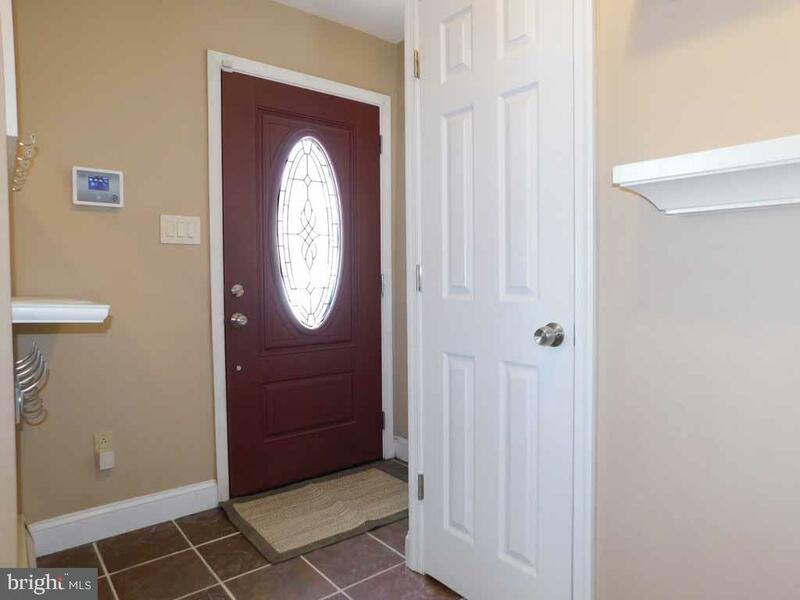 As soon as you enter you will immediately be struck by the gleaming hardwood floors in the living room with a warm & inviting brick fireplace! 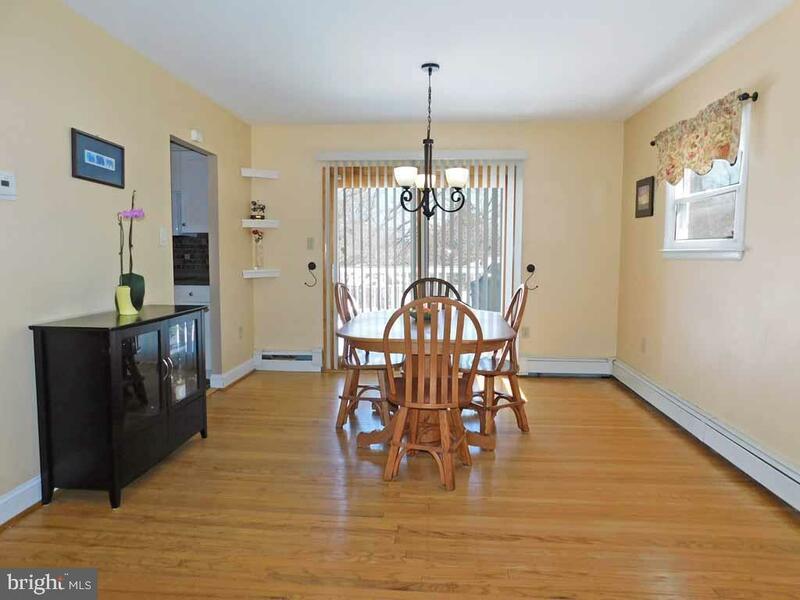 Adjacent sits a large formal dining room with sliding doors that lead to an oversized trex deck! 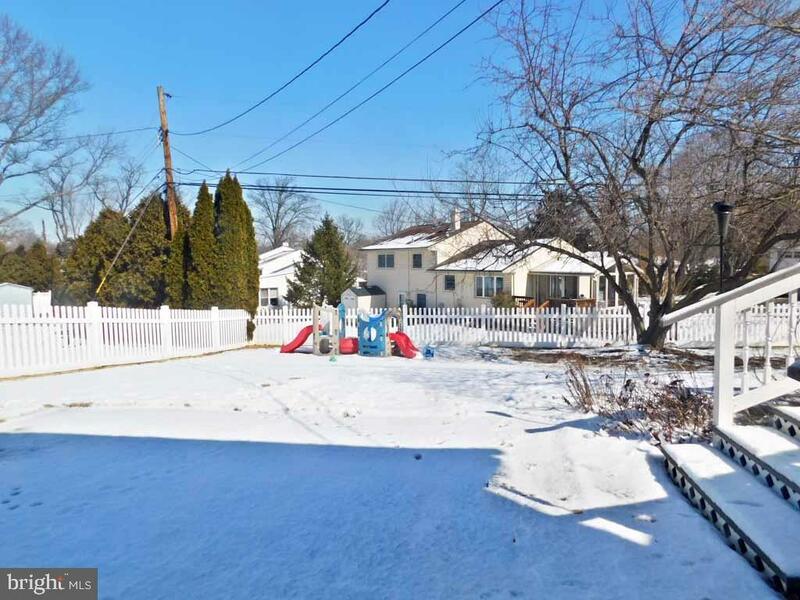 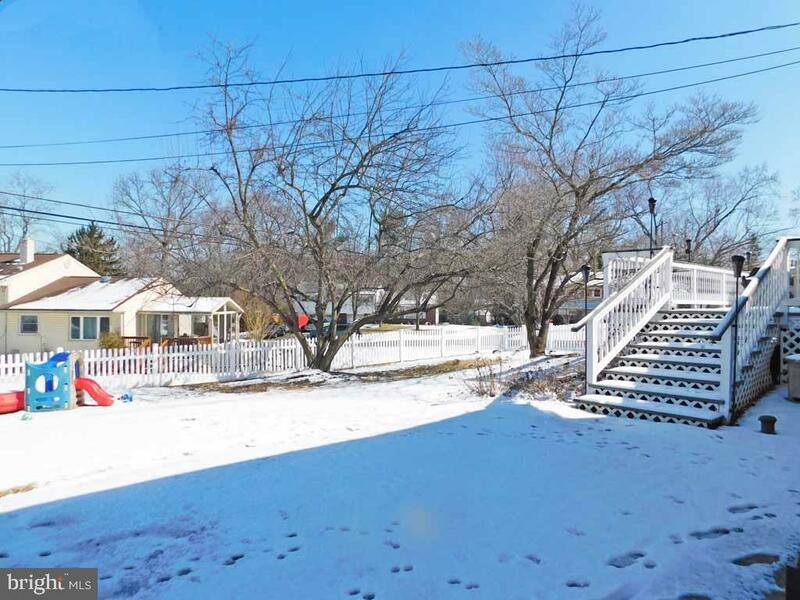 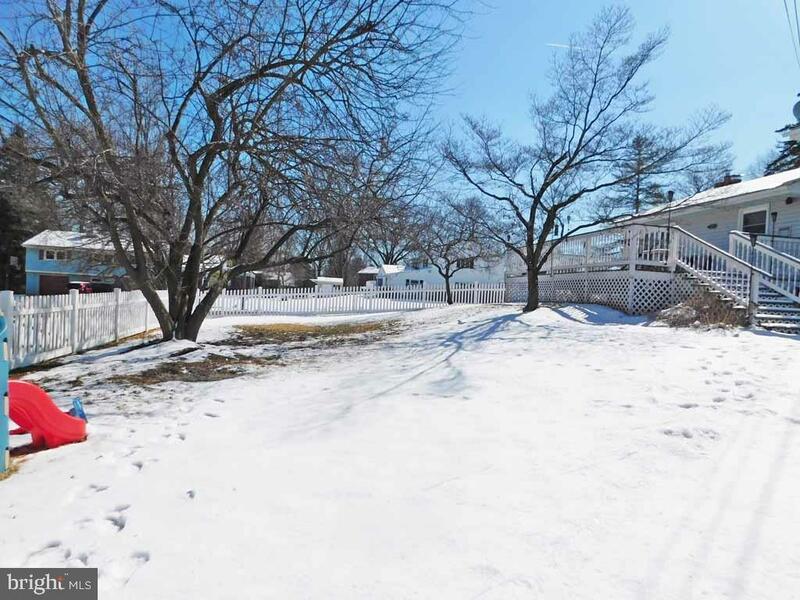 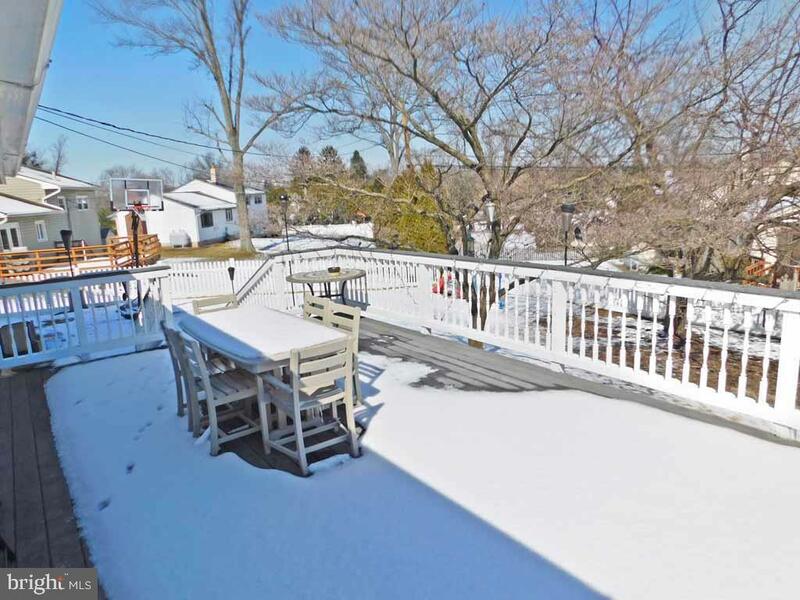 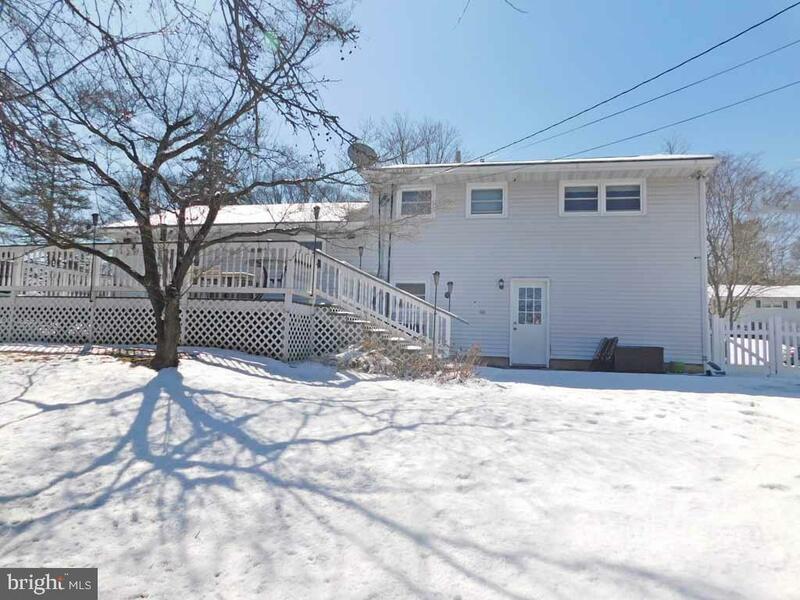 The large rear yard offers magnificent views and is completely fenced in for added privacy. 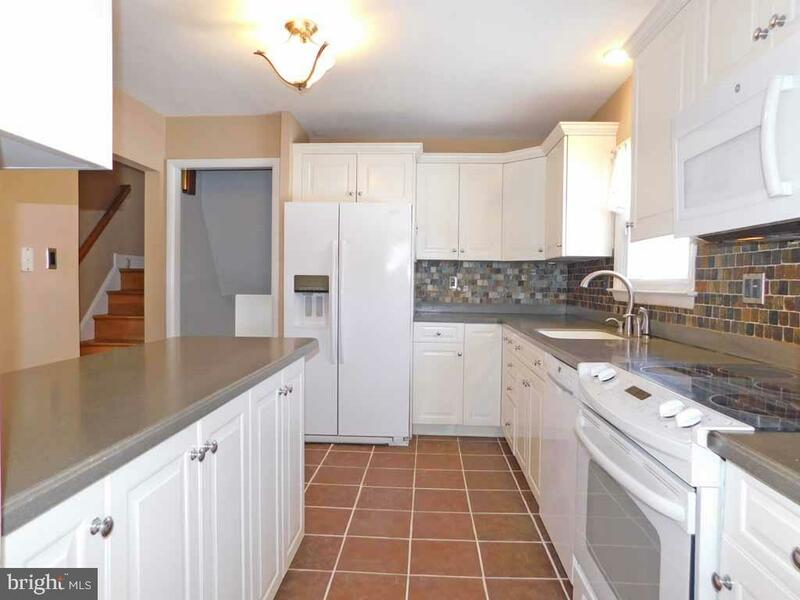 The remodeled kitchen leaves no stone unturned as it is complemented with newer appliances, modern & bright white cabinetry, corian counters with breakfast bar, ceramic tile floors & stone tile back splash! 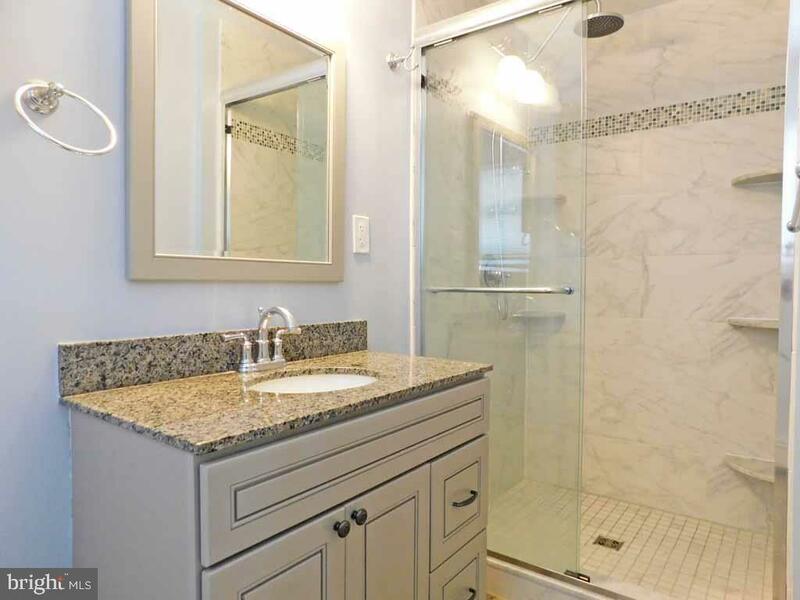 As you extend to the second level you will notice the oversized hallway bath with dual vanity, tiled backsplash with tub & shower combination. 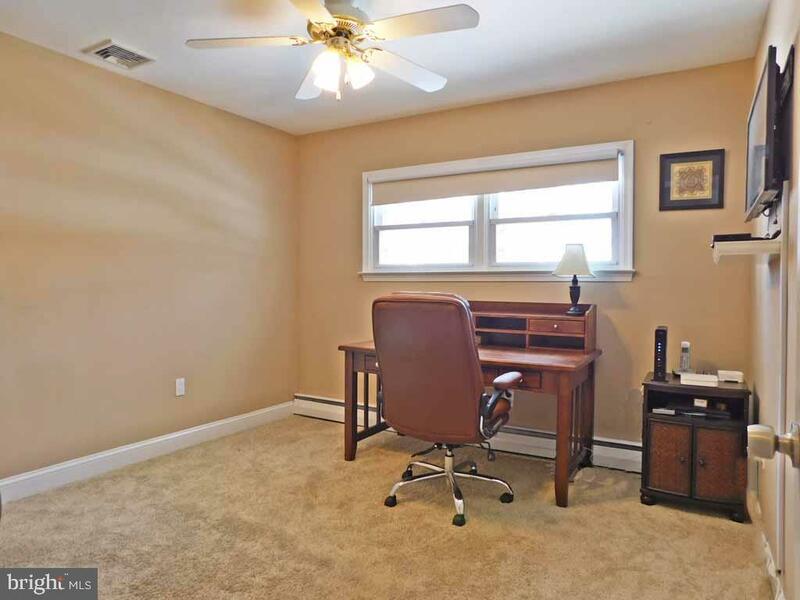 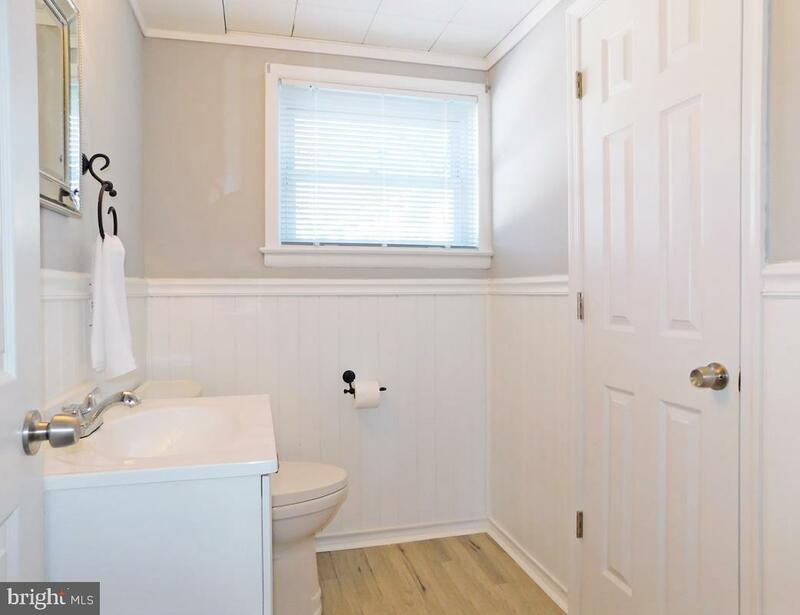 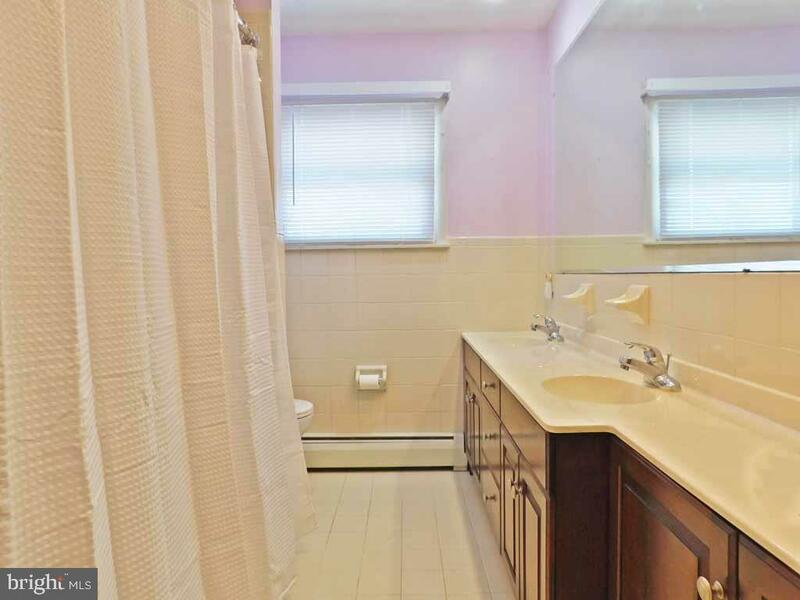 Three bedrooms sit on the 2nd level with the Master bedroom adjoining a completely remodeled Master bathroom which features a gorgeous glass shower stall with ceramic tile, new modern vanity with granite top, and all new fixtures & toilet. 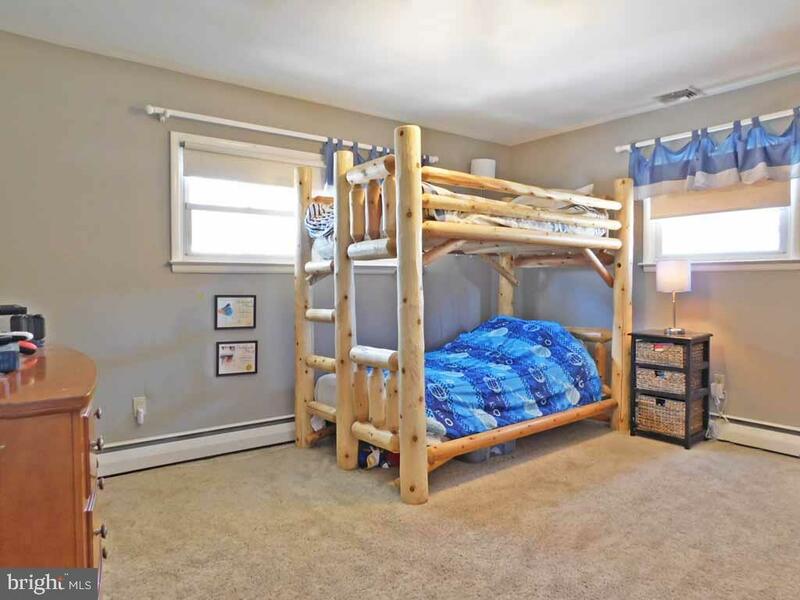 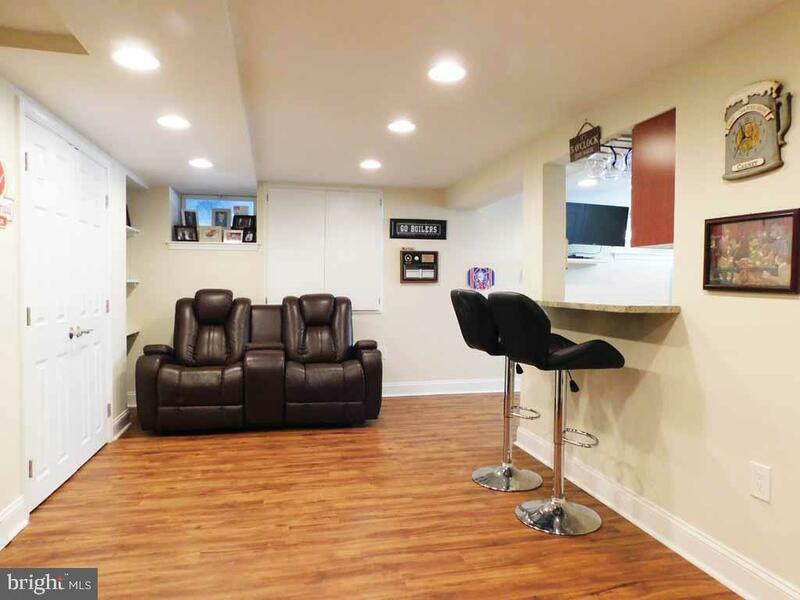 Descending down to the lower level you will be amazed at the enormous family room with TV entertainment, built in shelving and neighbors a newly renovated powder room with white wainscoating, new modern white vanity, toilet, flooring and light fixture! 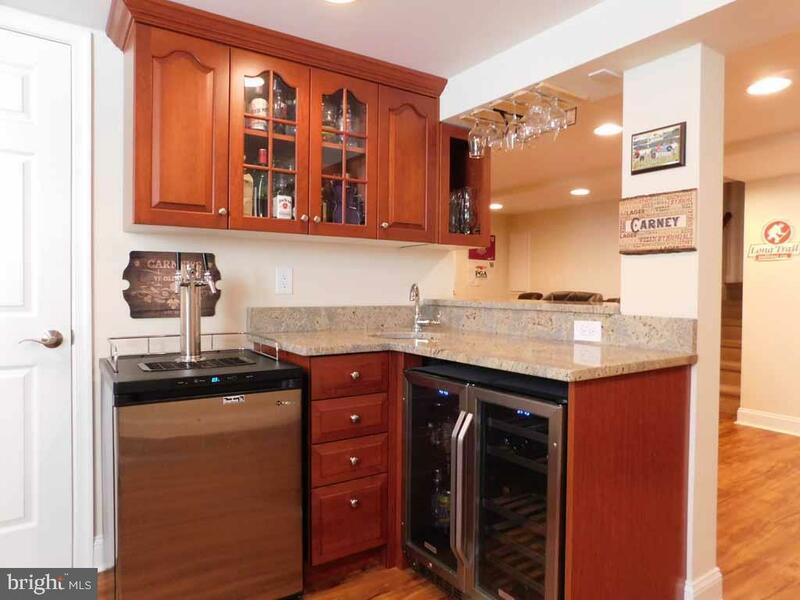 The newly finished basement with large egress window is complimented by a magnificent granite bar, with beverage fridge. 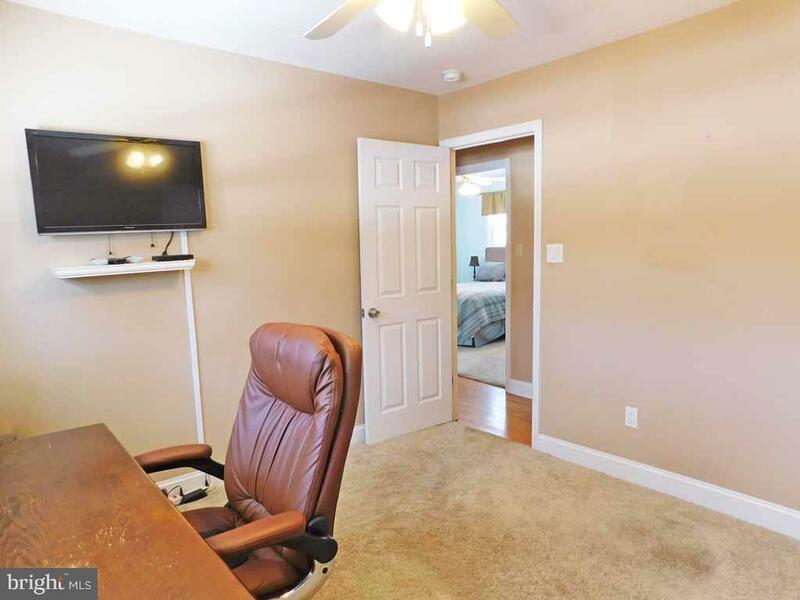 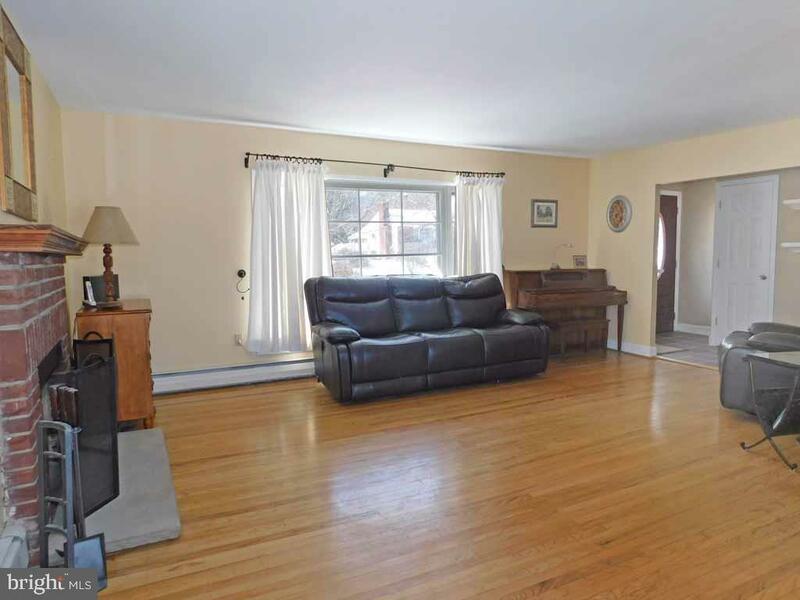 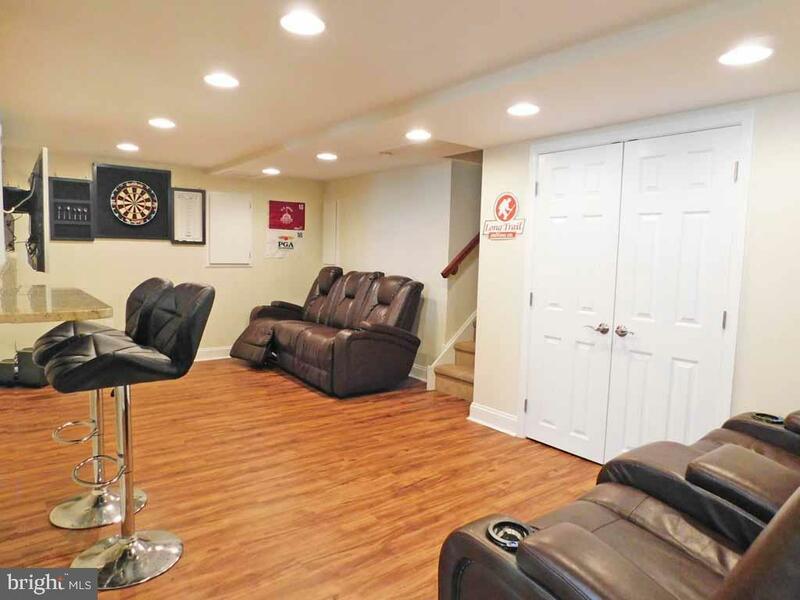 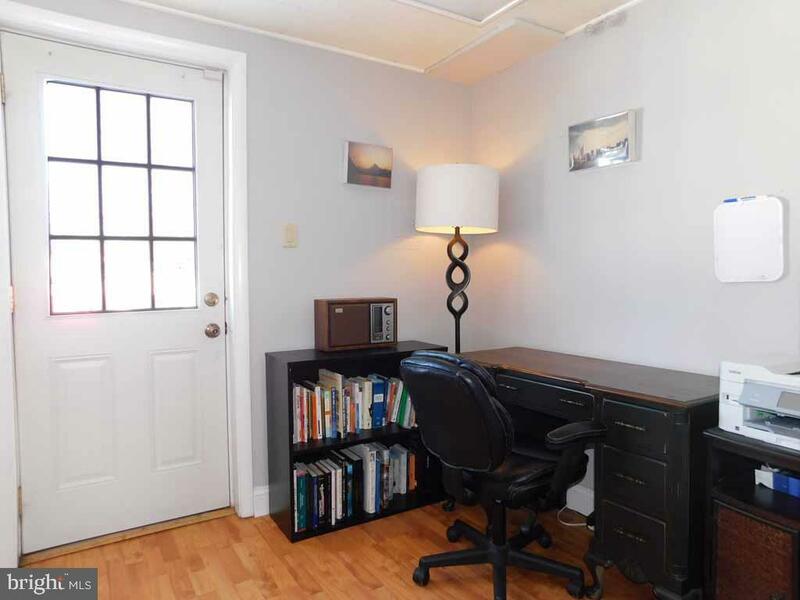 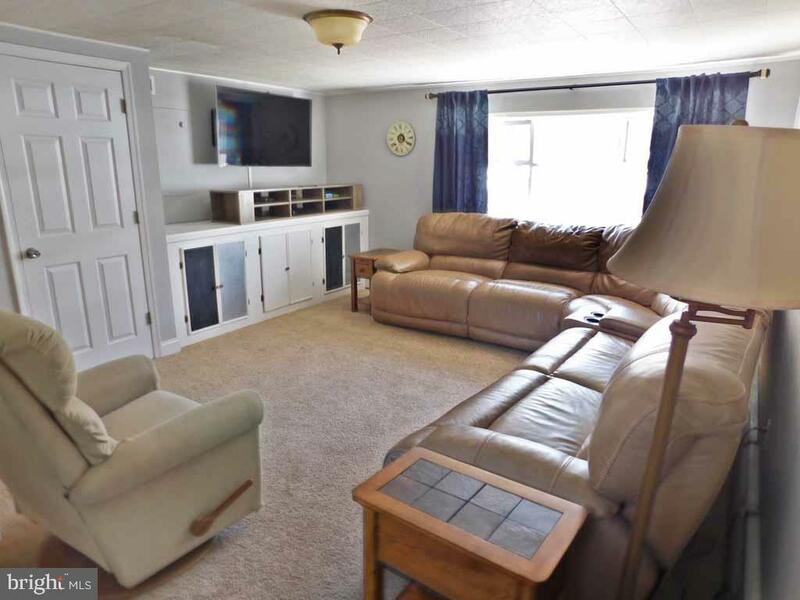 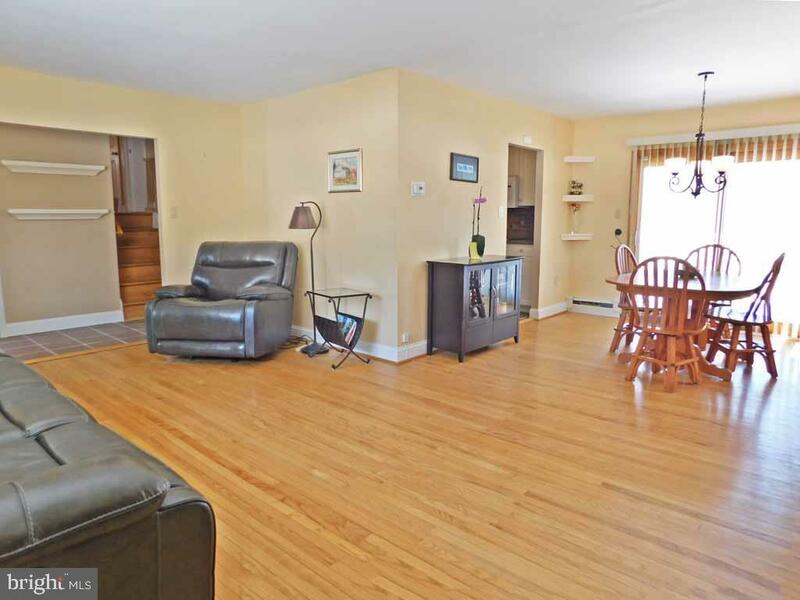 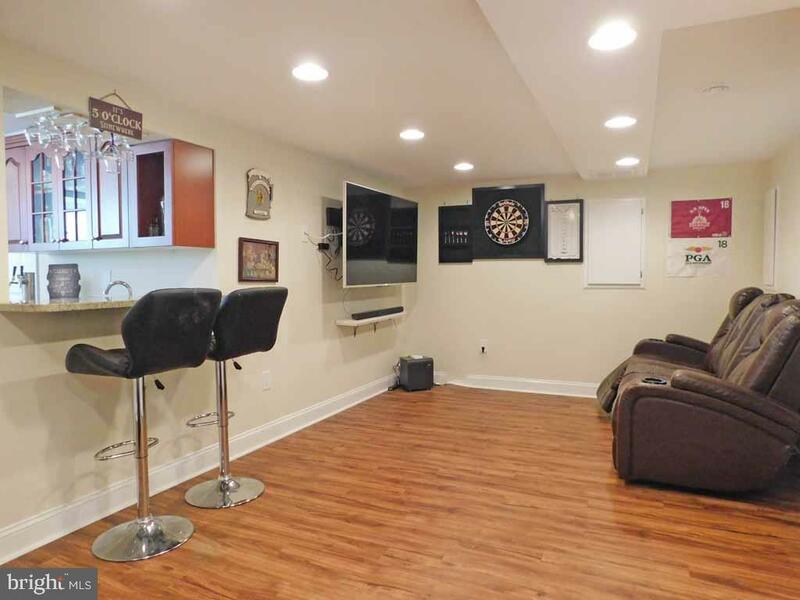 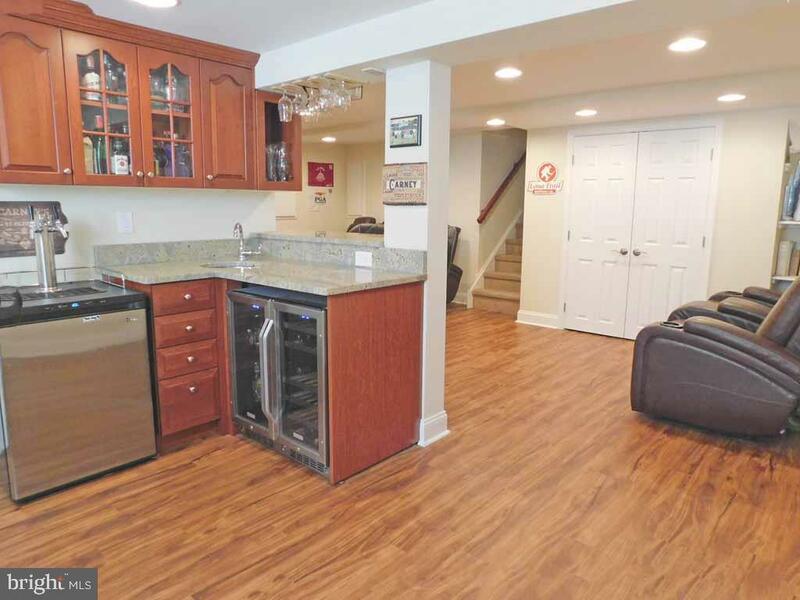 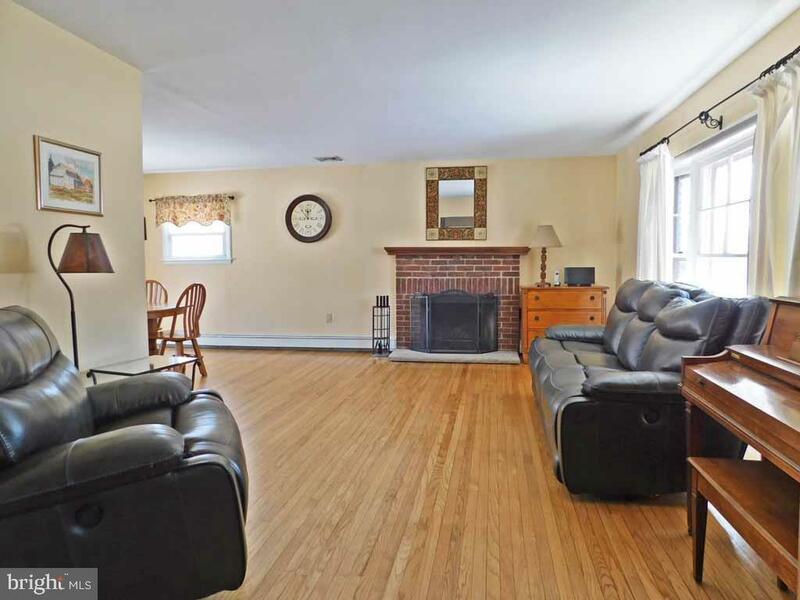 Basement features new laminate flooring and TV/entertainment area. 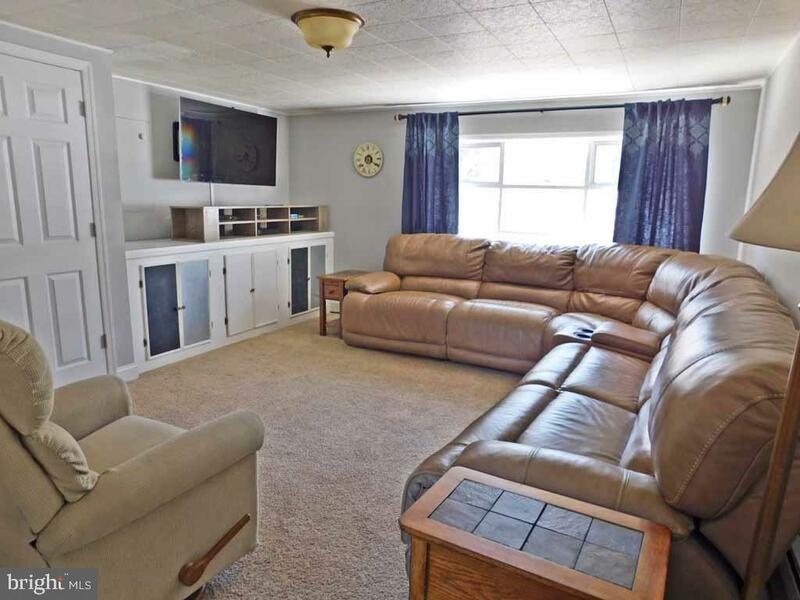 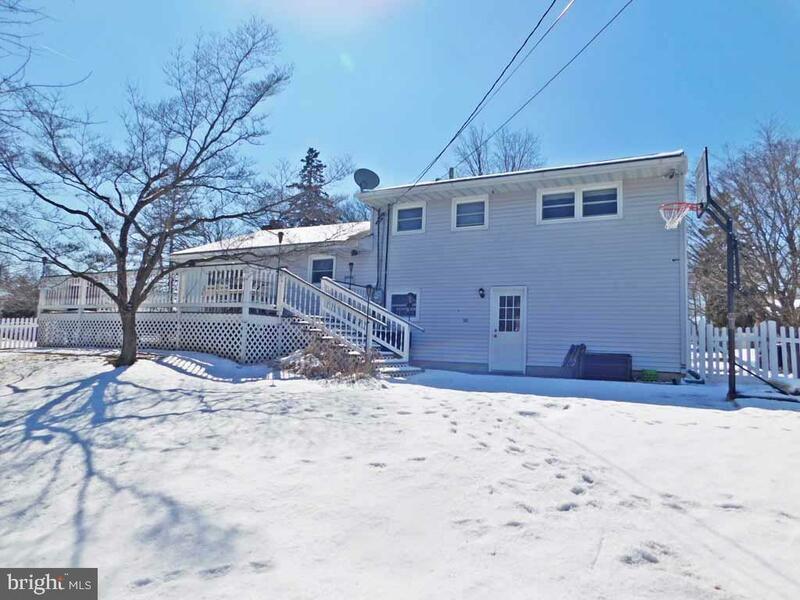 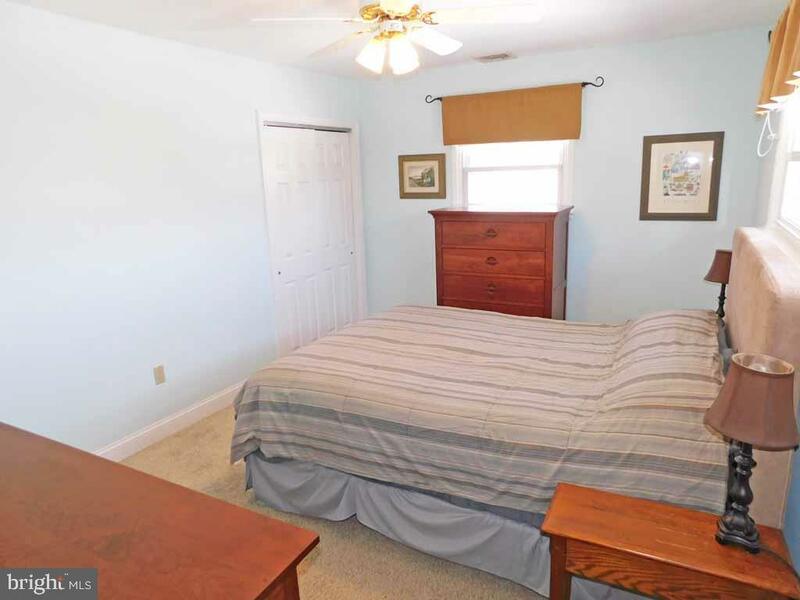 Owner has put in numerous upgrades into this home such as new roof (2017), full home Generator, new oil tank, new heating/ac unit in Basement (2015), and much more. 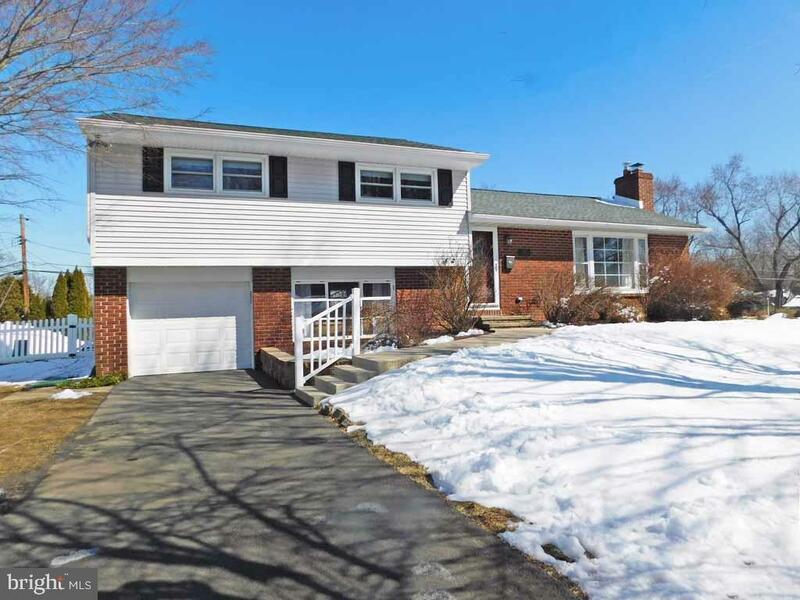 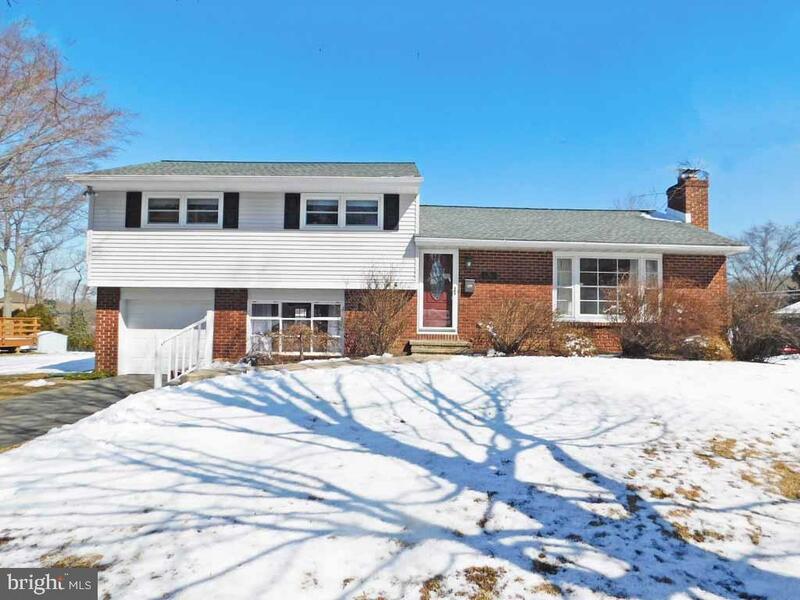 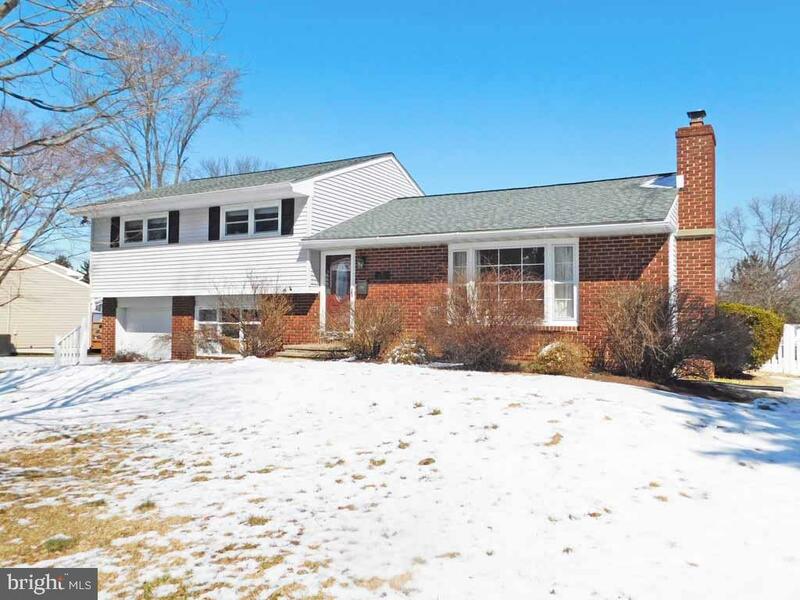 This beautiful home sits in award winning Pennsbury Schools, and is a commuters delight with minutes drive to Route 1 and I95 corridors. 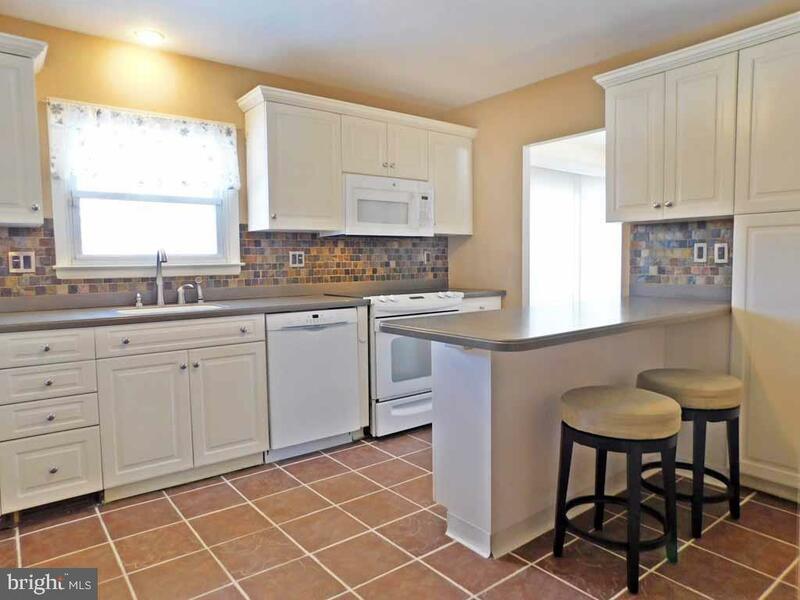 This home will not last as it is truly a move-in ready Gem!